Routes are matched to the skill of the group, from fast races to hardextreme. Dail number of traveled kilometers is tied to difficulity of route, 60 - 160 kilometers. On the first day we will be testing skill of the group and practice riding in mountains. I am guiding groups with wide variety of skill. All the way from amatures to professional players as myself. 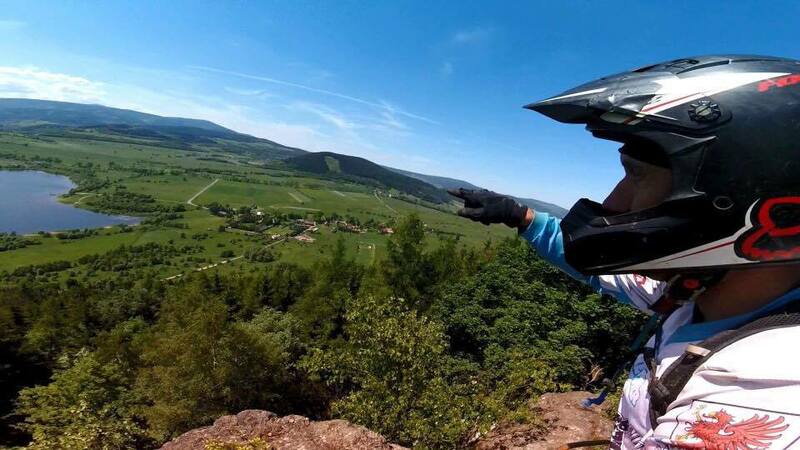 I am also willing to give advices regarding riding on extreme terrain and motocross tracks.